In episode 13 of our podcast, we discuss the latest news from Blizzard games, including Witchwood card reveals with L0rinda, the "Avoid as Teammate" option in Overwatch, and more! 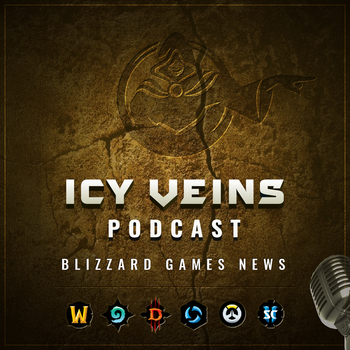 I love your podcast, its time effective way to hear news for blizz games. I like to ask if its possible make time stamps function how you probably intend. Now if i click O:26 its not put me in 26 minutes but rather 26 secconds of podcast.